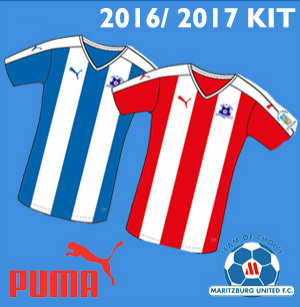 Having gone seven matches without beating Mamelodi Sundowns, Maritzburg United will be determined to set the record straight at the Harry Gwala Stadium. United lost 3-2 to Sundowns at home last season, while being beaten 3-0 in Tshwane. Overall, in the 21 matches played between the two sides, Sundowns have won 14, Maritzburg 4, while there have been just three draws. Three of United’s victories have been in KZN. This will be Sundowns’ first match in the league this season due to their participation in the CAF Champions League, while the Team of Choice started with a 1-0 win away to Bloemfontein Celtic, with Kurt Lentjies the match winner. 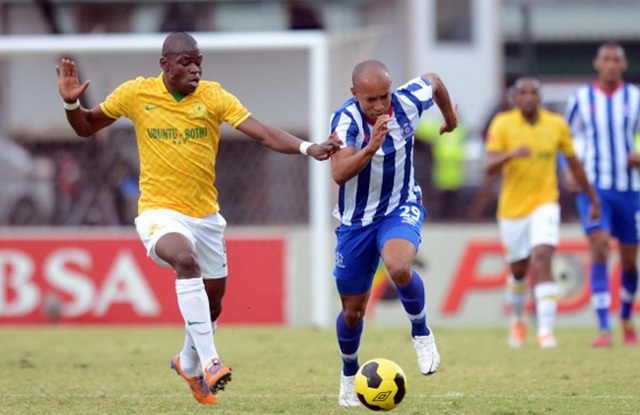 Maritzburg defender Bevan Fransman has underlined the importance of keeping a clean sheet. “I enjoyed my game and I couldn’t have asked for better debut for my new team. We defenders pride ourselves on clean sheets, so it’s not a bad way to start,” he said. Unreserved Stadium Admission Tickets are now available at R60 for adults and R20 for children from Computicket and Shoprite Checkers outlets nationally. Unreserved Stadium Admission tickets for R60 are also available at the following outlets from Wednesday, 06th January 2016. • Tourism Hub, Freedom Square. • Buy a package of FIVE games including One category A game and a replica jersey for ONLY R 300. There are THREE packages to choose from. NB: THESE SPECIALS ARE ONLY AVAILABLE FOR PURCHASE FROM THE CLUB’S OFFICES AT NO. 397 VICTORIA RD. PIETERMARITZBURG.